When you need the precision of a CNC turning machine, choose an engineered solution from Bardons & Oliver. The product line includes 2-axis and 4-axis CNC turning machines for the precision and repeatability your application requires. For greater efficiency on most Bardons & Oliver CNC turning machines, we design and implement loading and unloading systems, engineered to your exact requirements. As a certified FANUC robotics system integrator we similarly offer a full range of robotic and industrial automation solutions. 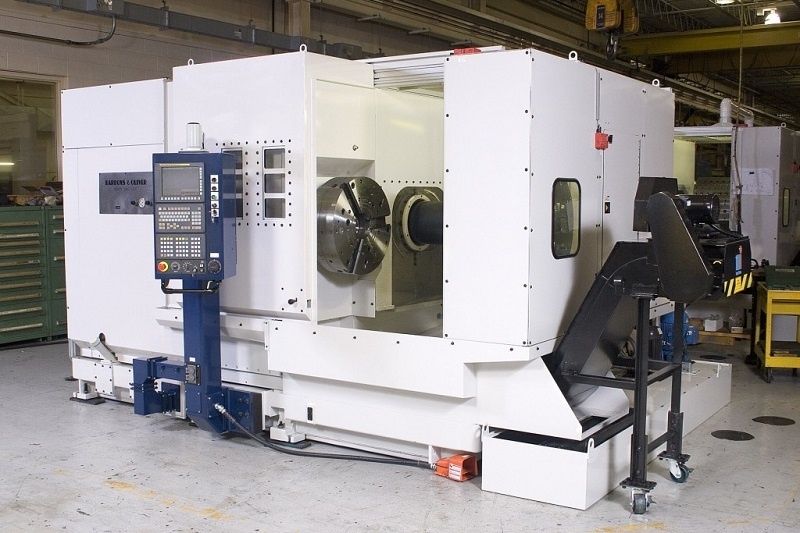 Our CNC turning machines include the latest technology, making operations easier and faster with less material waste. While a standard CNC turning machine may meet your needs, our engineers will work with you to review your production needs and specifications. We can make recommendations for improvements that help your production process and finished products. If additional equipment features are beneficial, we’ll discuss your options. When precision and repeatability come together. 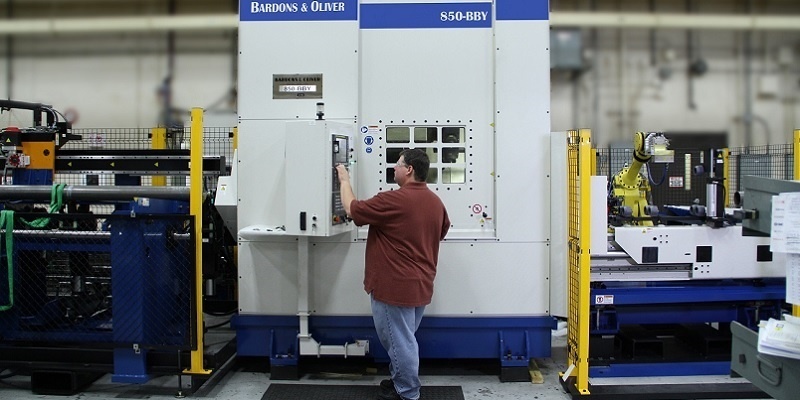 Bardons & Oliver’s CNC turning machines offer USA-made quality, reliability and a history of customer satisfaction.